Amazon announced several new products on Thursday, including a few Fire tablets, two iterations of the Fire TV and a brand-new Fire Kids Edition tablet. Amazon said it built this one from the ground up, specifically with kids in mind. 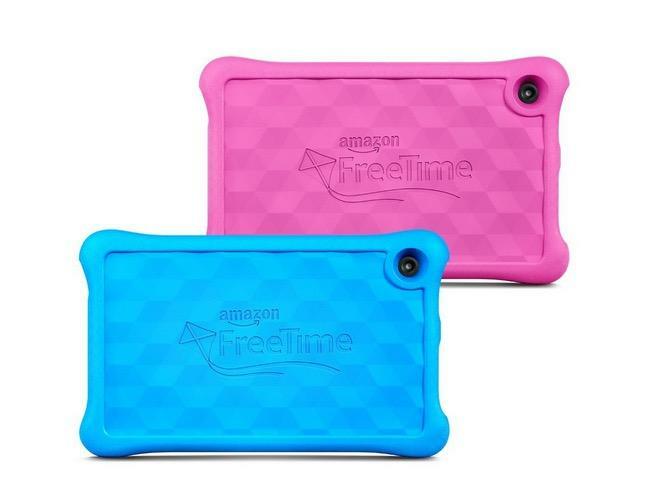 The new Fire Kids Edition tablet features an updated “kid-proof case” and includes a two-year “worry-free” guarantee, under which Amazon will replace the tablet if your kid does something silly, like toss it in the lake or spill a cup of milk on it. 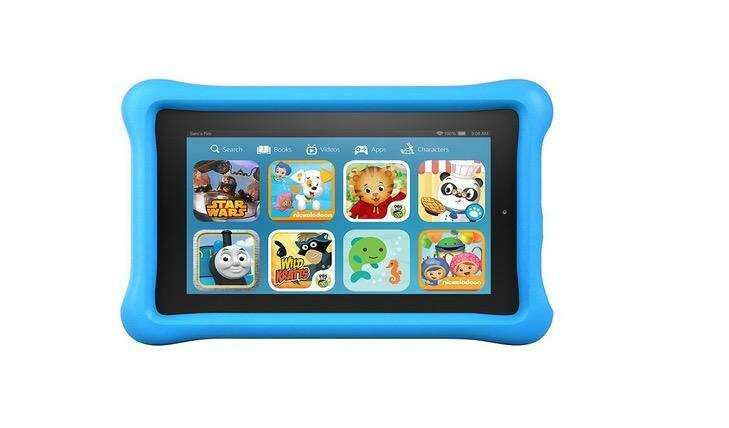 The tablet also includes a year of Amazon FreeTime Unlimited, which provides books, movies, games and more, all catered to kids. Under the hood, you’re looking at a 1.3GHz quad-core processor, 1GB of RAM, 8GB of expandable storage, a VGA front-facing camera and a 2MP-rear camera. It also sports a 7-inch 1024 x 600-pixel IPS display. That’s not very sharp, but we doubt your kids are going to care. The new Fire Kids Edition is available for pre-order now and will start shipping on September 30.